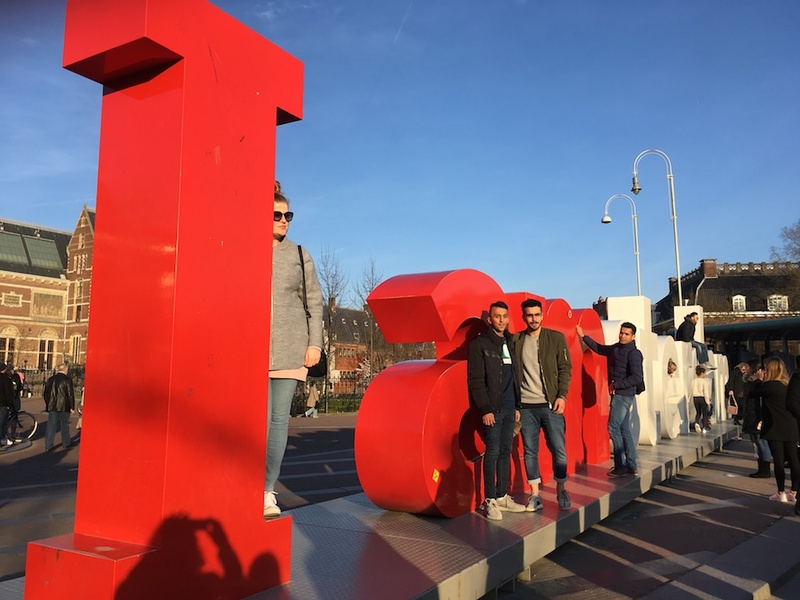 The famous red and white Iamsterdam letters, used in the city’s marketing campaign since 2004, should be consigned to the bin, according to a majority of city councillors, the Parool reported on Wednesday. The slogan has become a symbol for mass tourism and individualism in a city which stands for solidarity and diversity, according to the ruling GroenLinks party. It has submitted a motion to the city council calling for the letters to be removed and for all city marketing under the Iamsterdam flag to be stopped. The city, she said, needs a new marketing campaign. ‘Amsterdammers want to get back their grip on the city, while city marketing stands for the city as a product and big money,’ she told the Parool. The Iamsterdam slogan was devised by advertising agency KesselsKramer. News that the new city coalition wants to ditch the slogan comes on the day the Dutch tourism board published new figures suggesting a major surge in tourism up to 2030. A report by ABN Amro earlier this year suggested there are 10 tourists in Amsterdam for every Amsterdammer on an annual basis.